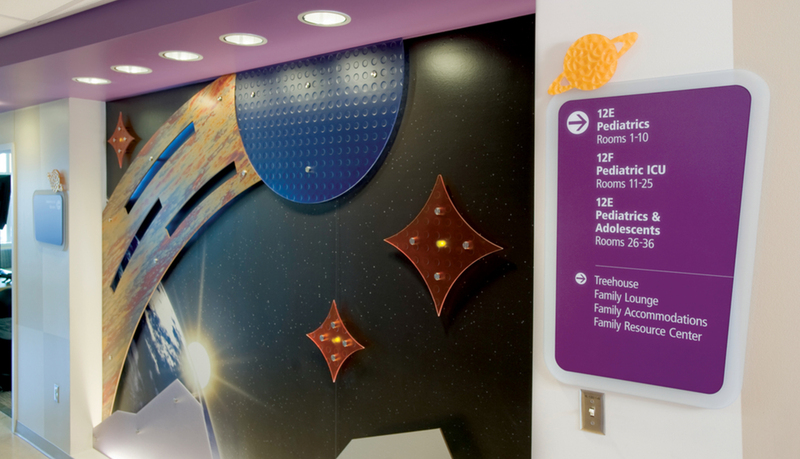 ASI’s team of experienced consultants, project managers and installers applies the proven techniques associated with our proprietary modular interior signage systems to meet the same strict quality standards for your custom solution. 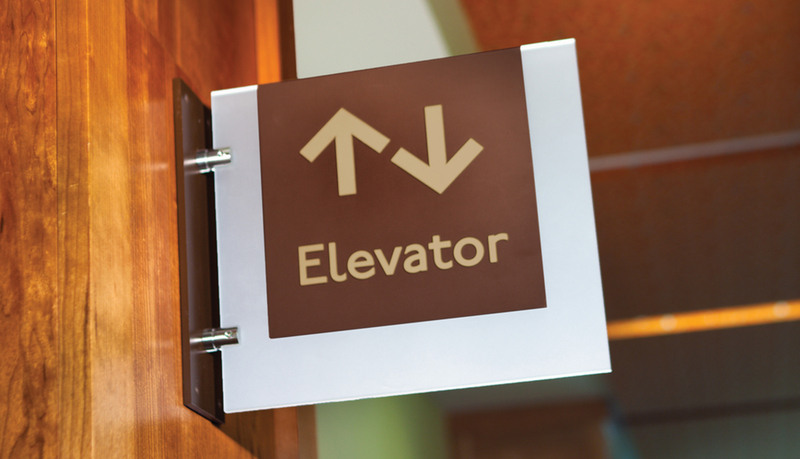 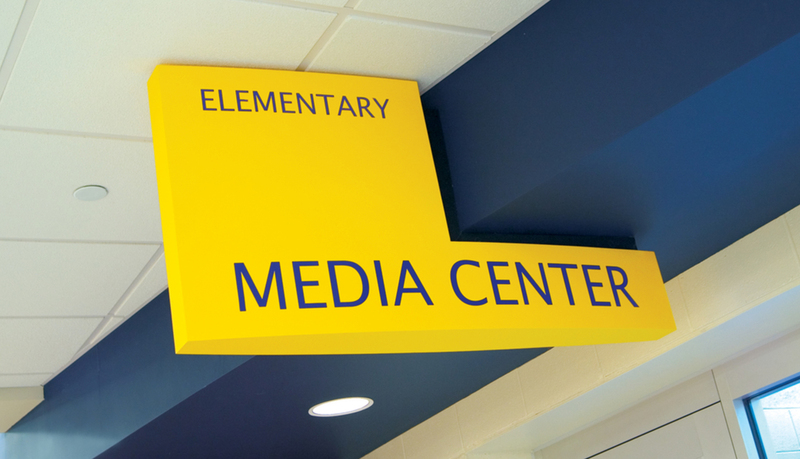 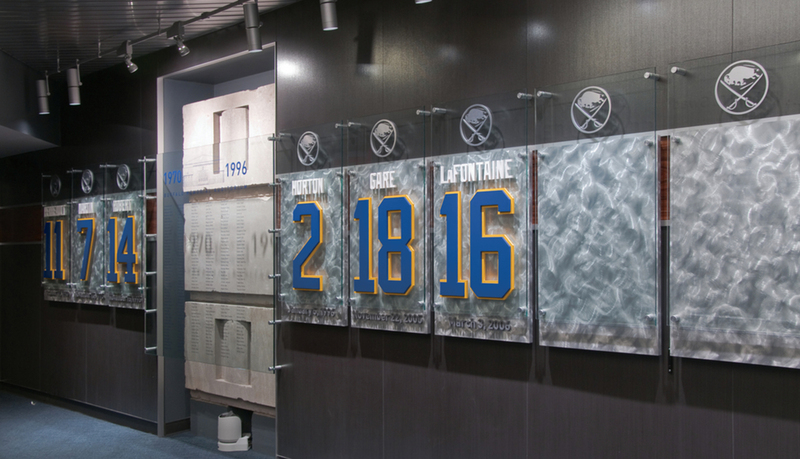 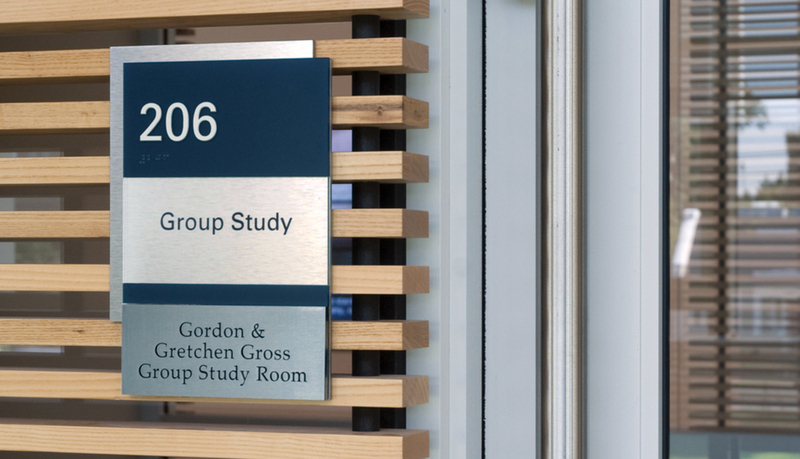 Our custom interior signage solutions are design engineered to maximize value, even when they are made from more expensive materials such as steel and glass, and ASI ensures each custom sign we produce complies with current ADAAG signage guidelines. 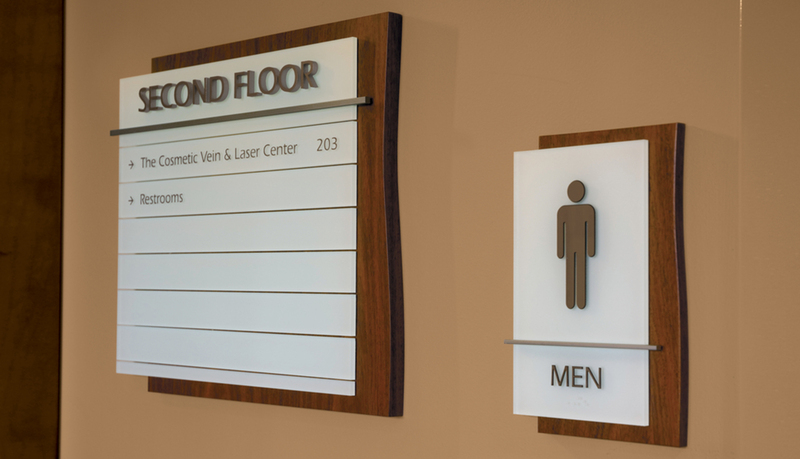 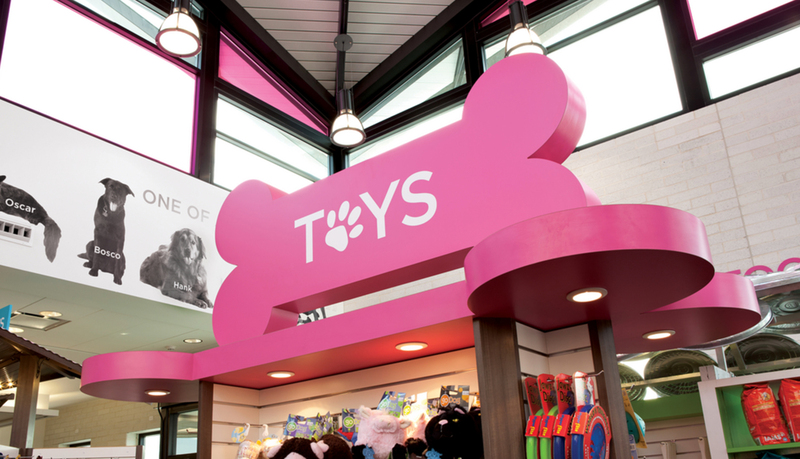 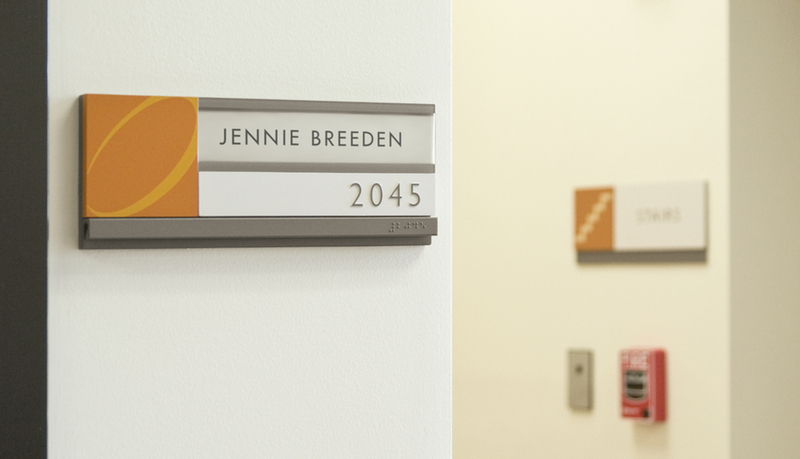 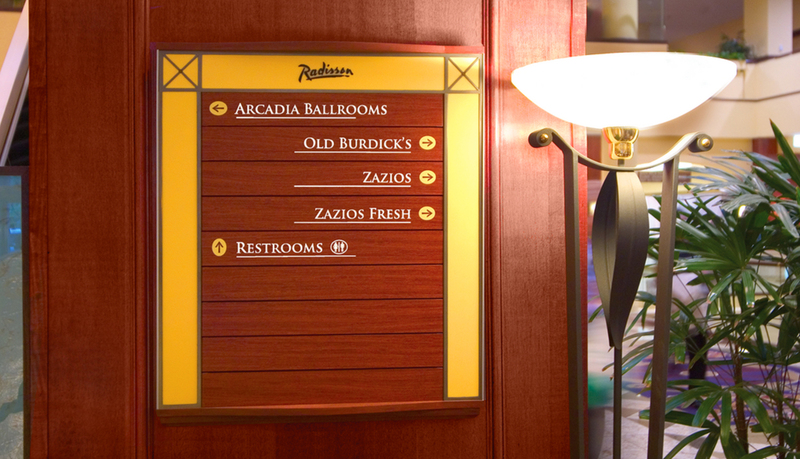 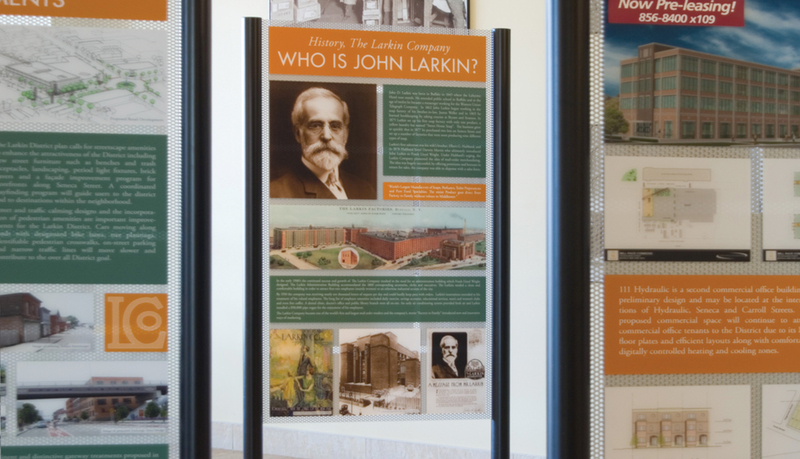 In addition, our custom interior signage solutions follow universal design principles to ensure important wayfinding information and signage placement meet the needs of your visitors and staff. 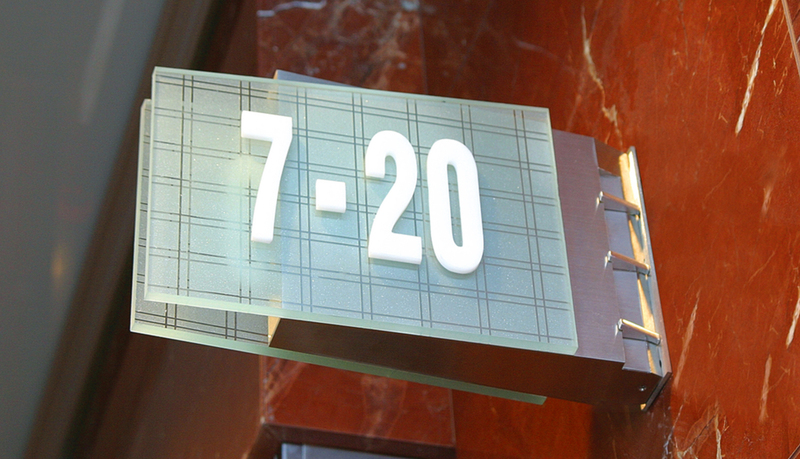 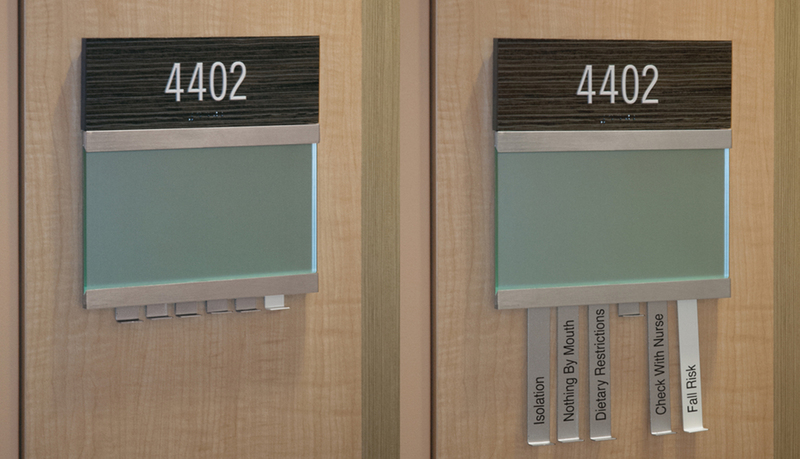 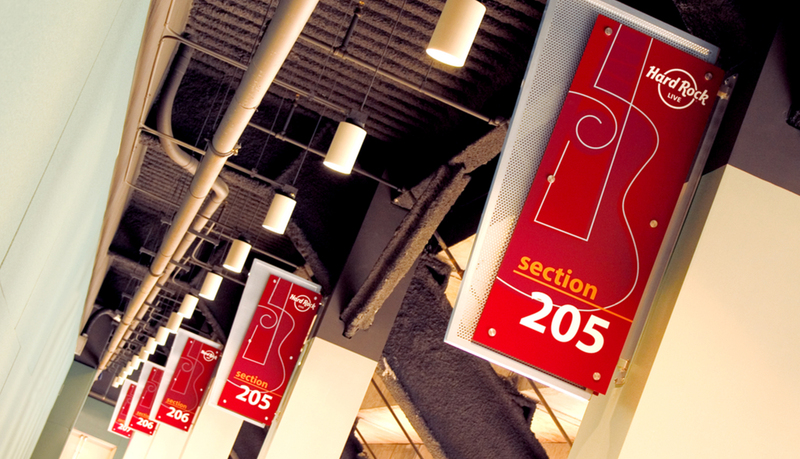 ASI knows how to bring interior signage designs to life that are as unique as your business. 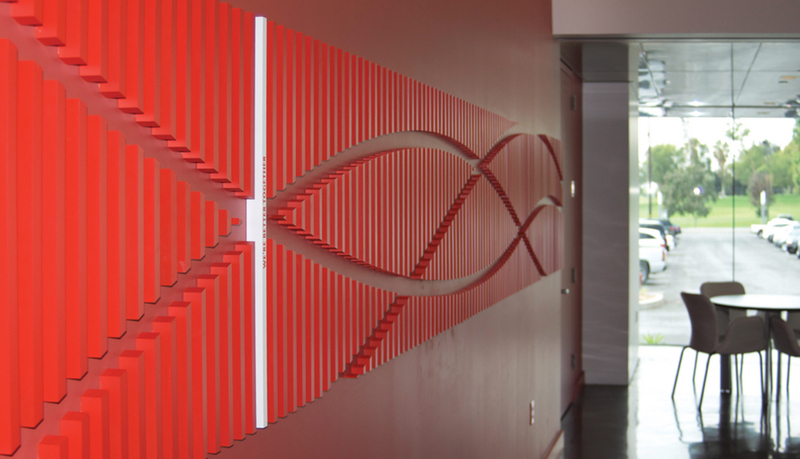 Utilizing our network of manufactureres and alliance partners, ASI creates custom interior solutions that meet your needs. 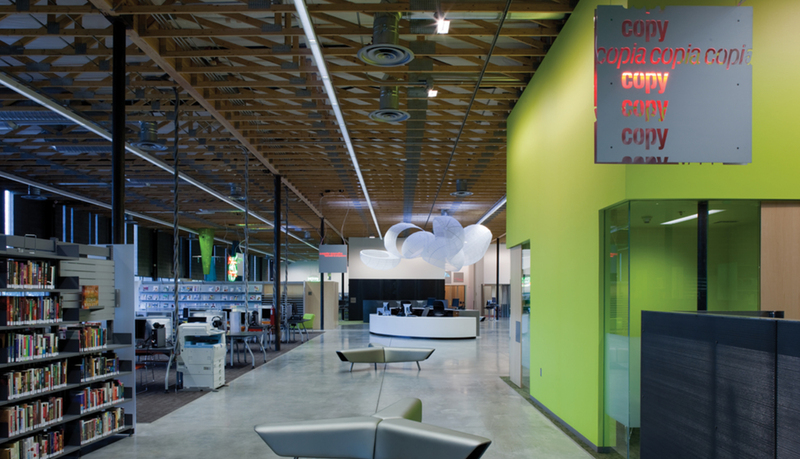 No matter what shape, size color or material you envistion, ASI can make it happen.